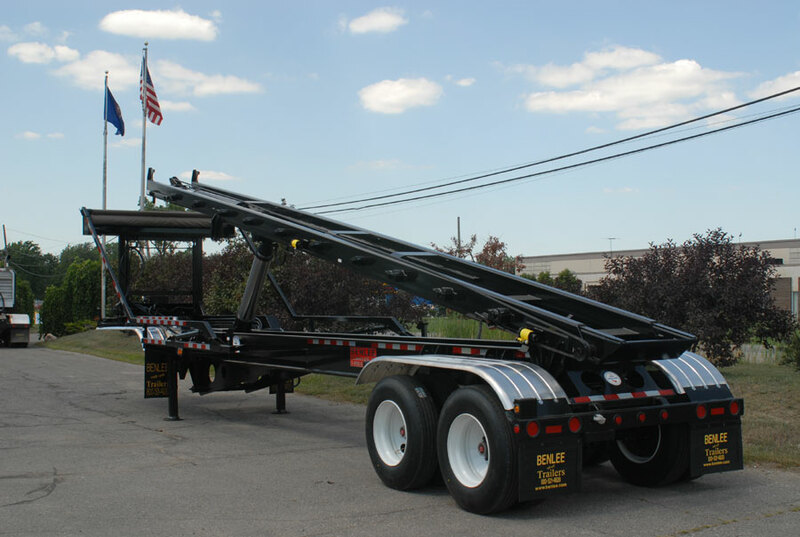 Roll off trailers are in Stock for immediate shipment at BENLEE. This includes the best selling roll off truck replacement trailer, the Super Mini. This roll off trailer does everything a roll off truck does, but better. Gondola scrap metal trailers are for sale at BENLEE. 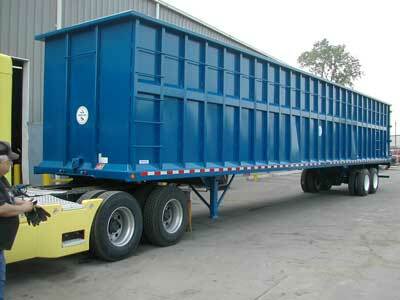 We build and stock trailers for the scrap metal industry. They are robust, but light, due to they have not frame! 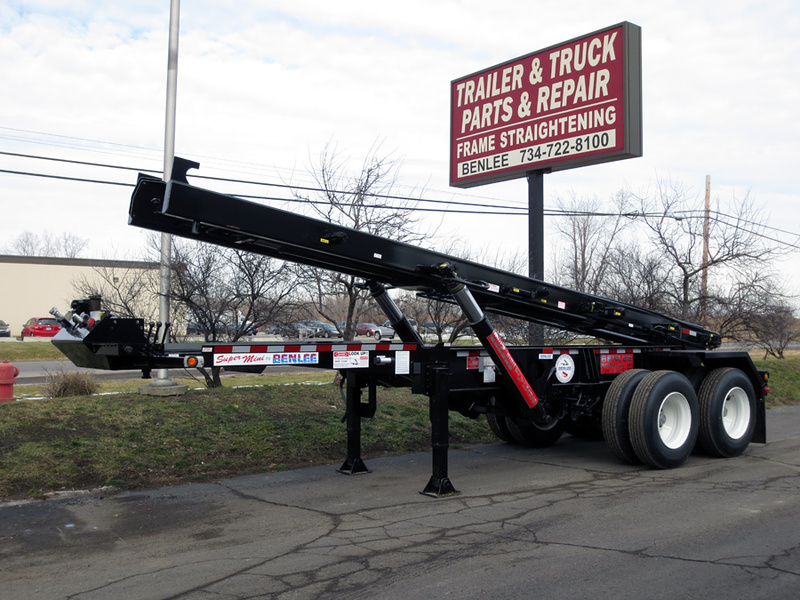 If you are looking for an open top trailer for sale, call us at 734-722-8100. Scrap Metal semi trailers if build right are heavy haulers. 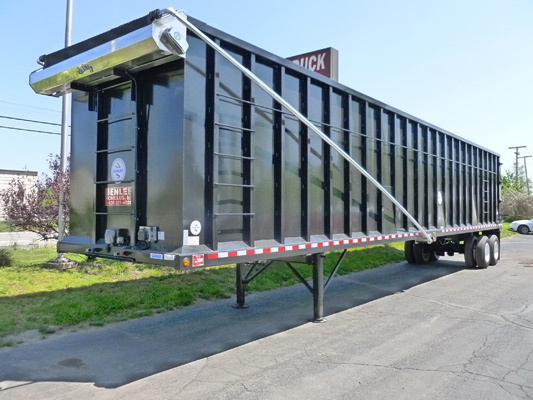 We have Gondola scrap trailer for sale right here in MI for you to run in the U.S., Canada or Mexico. 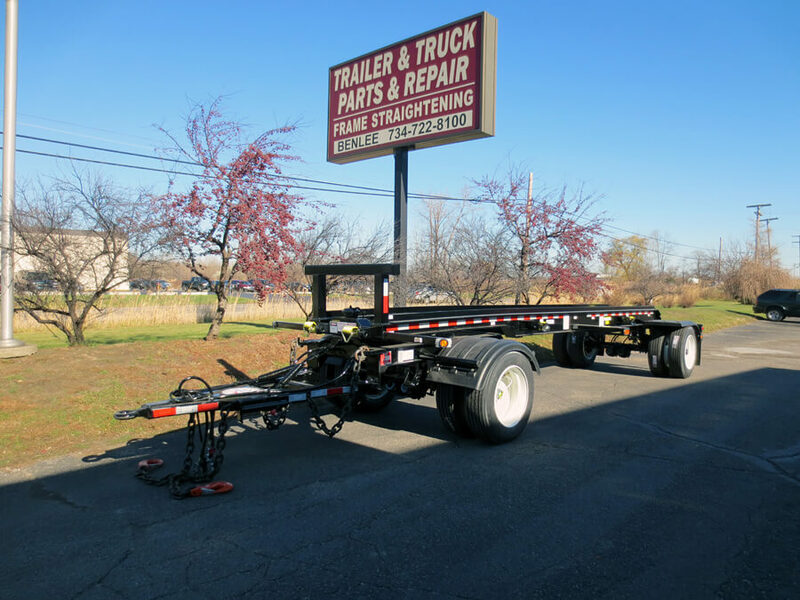 Sorry at this time we have not used open top trailers for sale. Roll off Pup Trailers for sale at BENLEE! Call us at 734-722-8100. The industry leader in roll off trailers for the Waste, Scrap, Environmental and Demolition industry is now the leader in Pup Roll off Trailers. Why a Pup Trailer? If you are looking to carry two boxes a long distance, a Pup Trailer is for you and we stock them for same day shipment! You can even rent at roll off pup trailer at Premier Truck Sales. Just call 1-800-825-1255 and ask for Vicki. To buy at Pup roll off, call Jeff at 734-722-8100. 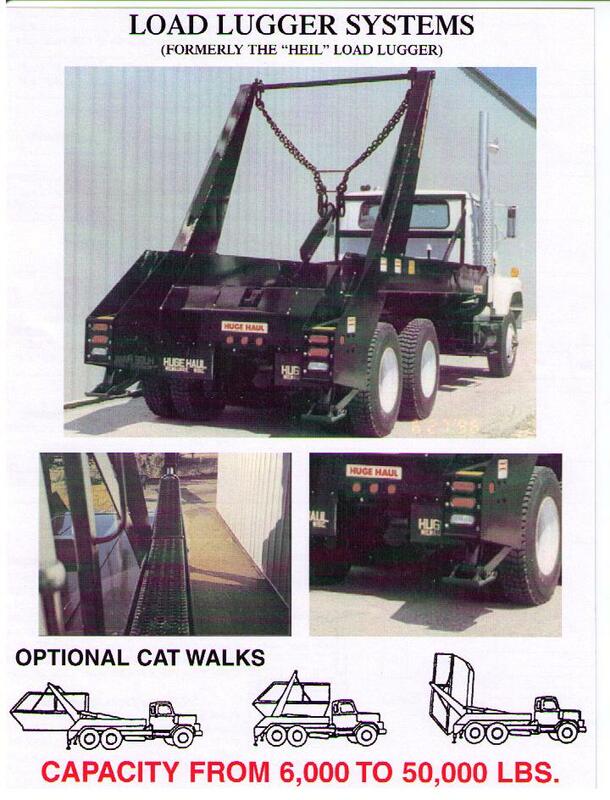 Sorry we do not have any used roll off pup trailers for sale at this time.